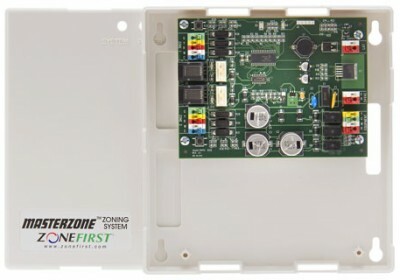 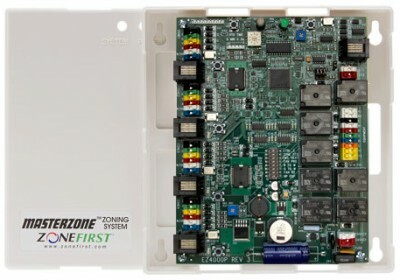 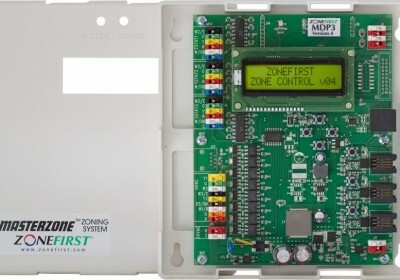 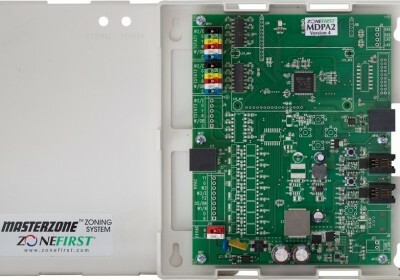 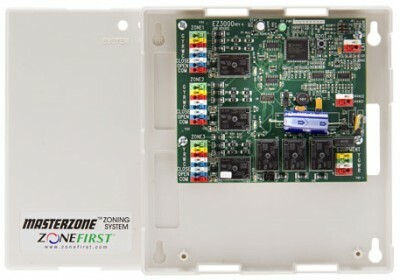 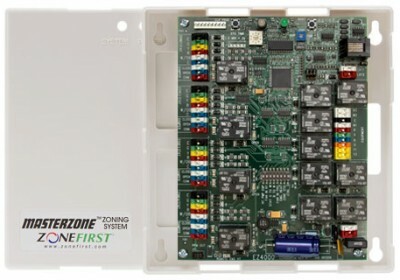 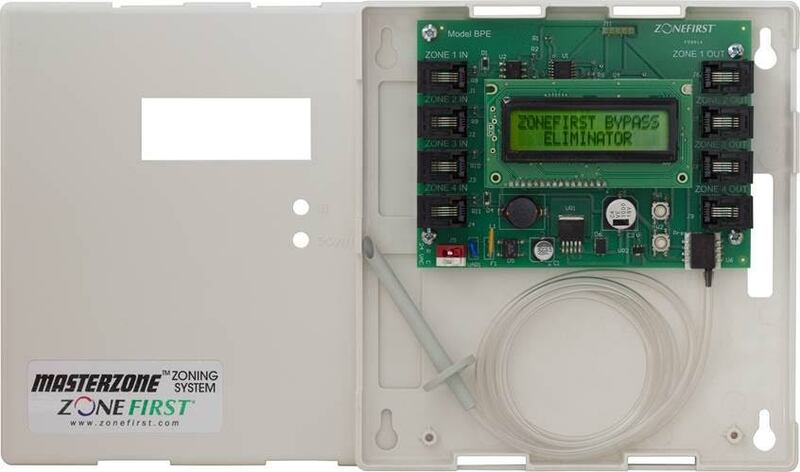 The Bypass Eliminator™ (Model BPE) Control is an interface between a ZONEFIRST Zone Control Panel and its zone dampers. 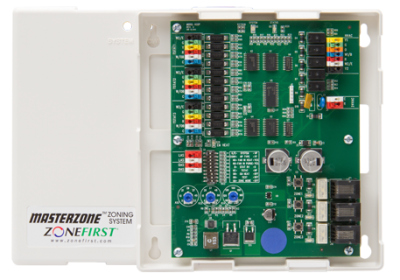 The BPE is used to eliminate the need for a traditional separate by-pass duct and damper directed back into the return duct. 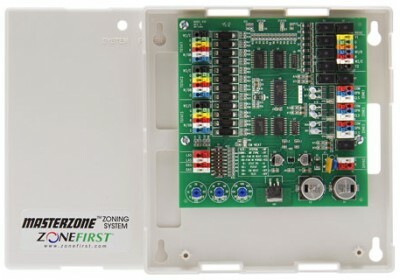 The BPE can ONLY be used with ZONEFIRST’S Plug-In Zone Dampers and control panels.